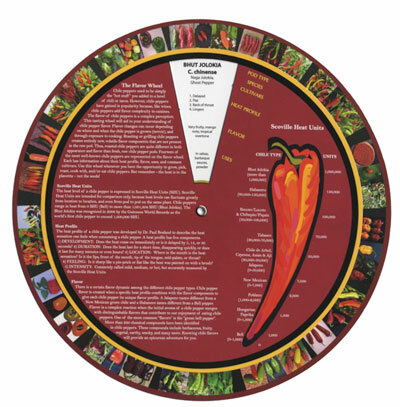 The Chile Pepper Institute’s Chile Flavor Wheel is a chilehead chef’s best friend. Fourteen different chile types are covered in the wheel, ranging from the lowly Bell all the way to the incendiary Bhut Jolokia. Each segment on the wheel is topped by color photos of the pods, and includes information about pod type, species, cultivars, heat profile, flavor, and uses. In addition, the wheel has a handy Scoville Heat Units scale, showing each pepper’s relative heat level. 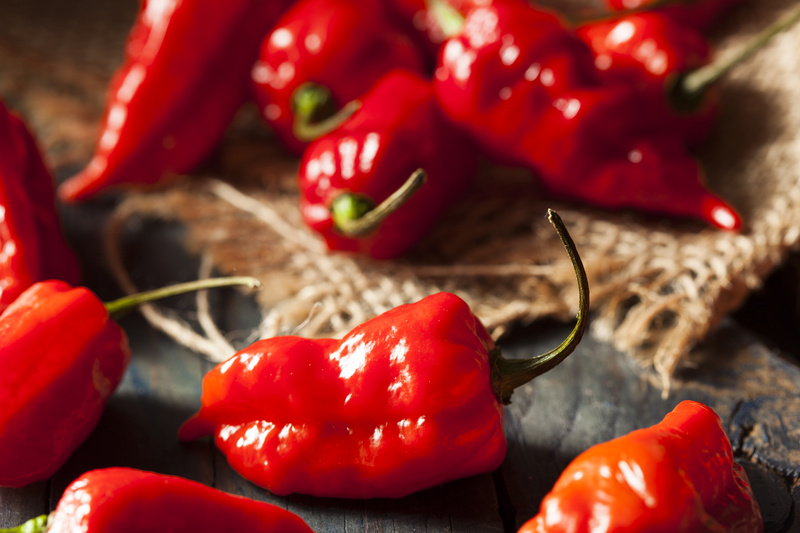 The wheel is similar to flavor and aroma wheels designed for wine, only for chile peppers instead. The brainchild of Dr. Paul Bosland and the Chile Pepper Institute, partnered with the New Mexico State University Alumni Association, the Flavor Wheel is a fun and useful addition to any kitchen. It’s nice enough to give as a gift, since the wheel measures 10″ wide and is printed on heavy stock with a laminated surface for easy cleaning (in case you slop hot sauce on it). And at a modest $11 it’s affordable for any fiery foods lover. To learn more about the work of the Chile Pepper Institute, go to www.chilepepperinstitute.org. To order a Chile Flavor Wheel, go to their online store here. If the name Paul Bosland rings a bell, it might be because he’s a world-class authority on chile peppers, and he and Dave DeWitt have written several books together, including their most recent project, The Complete Chile Pepper Book. 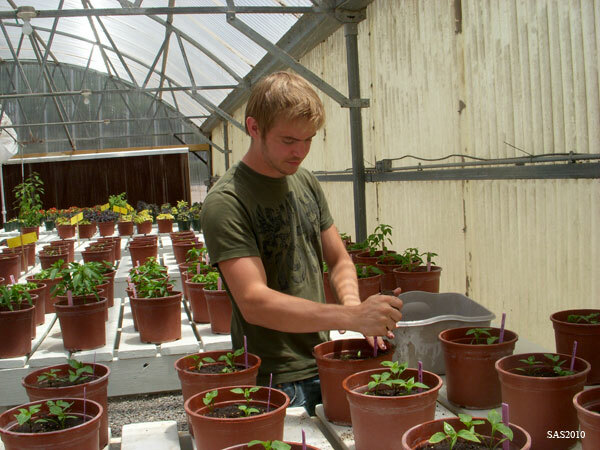 You can read a blog post about the Ultimate Chilehead Garden at the Chile Pepper Institute here.